A housing designed to enclose the internal parts of a cooling system with inlet and outlet ports and specified bores to accommodate specific component parts. 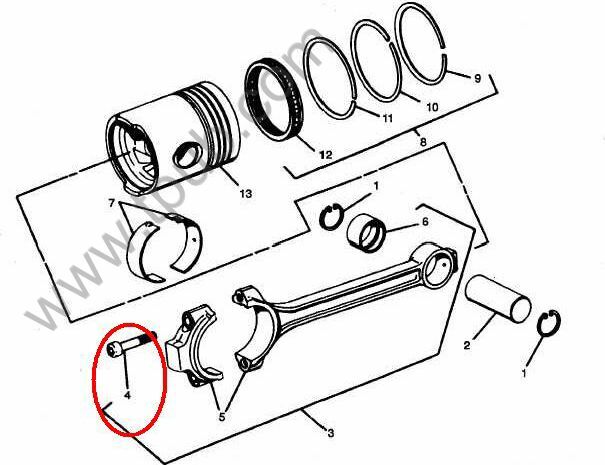 For items containing a shaft, gear, bearings and the like see PUMP, COOLING SYSTEM, ENGINE. Excludes HOUSING, LIQUID PUMP.